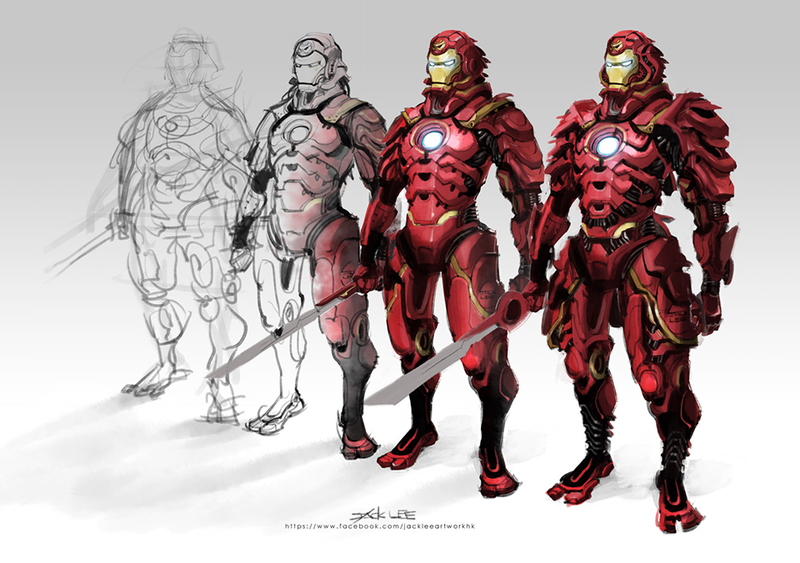 Last year we checked out Clog Two’s samurai-inspired illustrations of Iron Man and War Machine. Artist Jack Lee not only shared his take on Tony Stark as a samurai, he also made a time-lapse video showing him making the drawing in Photoshop. If you’re into these mashups you should check out Alex Mitchell’s Sengoku Avengers as well. His take on Iron Man and the Hulk are really unique.